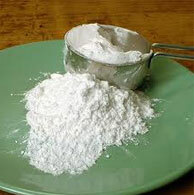 It can be used in fermentation, injection, and photography and metal plating. Molar mass 84.9947 g/mol NaNo3 (on Dry base) 99% Min. 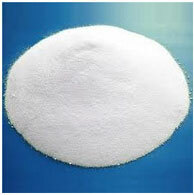 Appearance White powder or colorless crystals Chloride (as CI) 0.2% Max. Pulp & Fiber 0.5ml Max. Cleanliness Negligible dirt, grit and foreign matter. 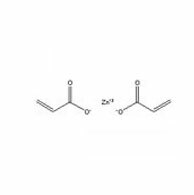 Molecular formula ZnCl2 Zinc Chloride 96.0%min. 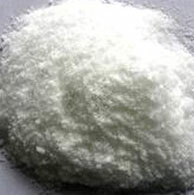 Molar mass 136.315 Ammonium (NH4Cl) 2.0%min. 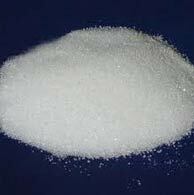 Appearance white crystalline solid hygroscopic Iron (Fe) 0.003% max. 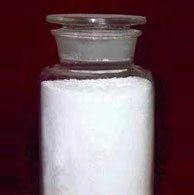 Odor Odorless Copper (Cu) 0.0001% max. 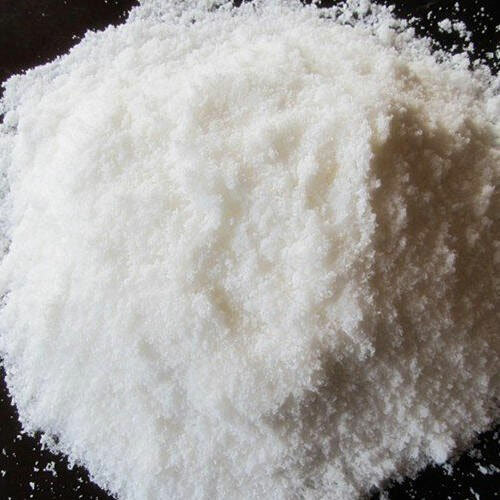 Density 2.907 g/cm3 Lead (Pb) 0.001% max. Melting point 292 °C, 565 K, 558 °F Manganese (Mn) 0.005% max. Boiling point 756 °C, 1029 K, 1393 °F Sulfate (SO4) 0.001% max. 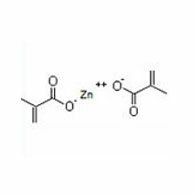 Zinc diacrylate (ZDA) is a white powder with a characteristic acrylic odor and is used as a coagent or co-monomer in a variety of rubber, caulk, and sealant applications to impart unique physical properties. Multiple variations are available for specific applications.